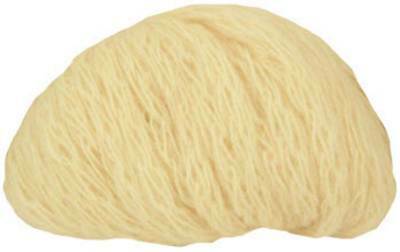 Sirdar Big Bamboo yarn is a beautifully soft and airy light mega chunky knitting yarn that is great for scarves and winter wear with a blend of 50% bamboo viscose, 20% wool and 30% acrylic with a lacy chainette construction. Sirdar,Big Bamboo yarn is machine washable at 40' and knits to a tension of 9st, 12 rows to 10cm on 10mm needles and comes with a free scarf pattern, which takes just 2 balls (nb there is an error on some ballbands - cast on 16st, not 21). 40m (44yds) per 50g ball. 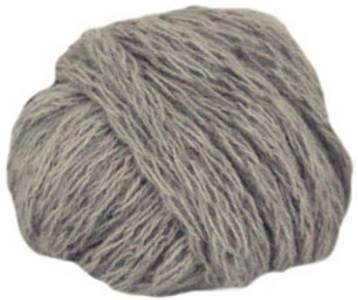 Sirdar Big Bamboo knitting yarn 200, mid grey - beautifully soft and airy light megachunky yarn. Machine washable blend of 50% bamboo, 20% wool, 30% acrylic. 40m per 50g ball. 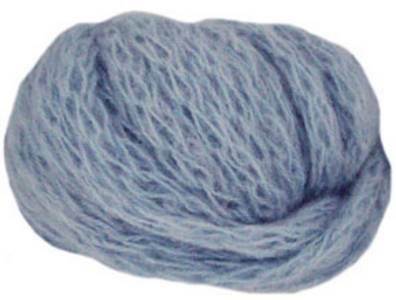 Sirdar Big Bamboo knitting yarn 203, beautifully soft and airy light megachunky yarn. Machine washable blend of 50% bamboo, 20% wool, 30% acrylic. 40m per 50g ball. 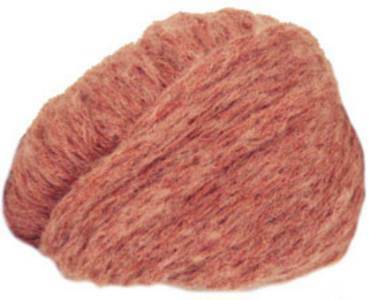 Sirdar Big Bamboo knitting yarn 204, beautifully soft and airy light megachunky yarn. Machine washable blend of 50% bamboo, 20% wool, 30% acrylic. 40m per 50g ball. Sirdar Big Bamboo knitting yarn205, beautifully soft and airy light megachunky yarn. Machine washable blend of 50% bamboo, 20% wool, 30% acrylic. 40m per 50g ball. 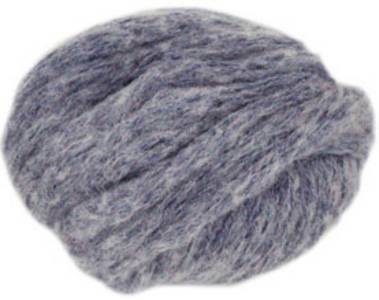 Sirdar Big Bamboo knitting yarn 209, beautifully soft and airy light megachunky yarn. Machine washable blend of 50% bamboo, 20% wool, 30% acrylic. 40m per 50g ball. 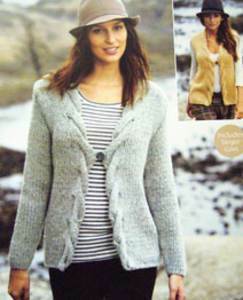 Waistcoat with drop shoulders and cable pattern shown in superchunky Sirdar Big Bamboo. Includes larger sizes, 81-137cm (32-54in). Cardigan and waistcoat with soft cable edging, in superchunky Sirdar Big Bamboo. Includes larger sizes, 81-137cm (32-54in). Round neck sweater with cable leaf pattern fits women and girls 61 - 117cm (24-46in), shown in Sirdar Big Bamboo superchunky.